A device where the electrical equipment is connected to the electricity supply in a wall is called a wall socket. It is a place where some electrical things are plugged or fitted to get the power supply. In this wall socket, there is some gap in between the device. A spy camera is connected at this gap to record the videos; such cameras are known as Wall socket spy camera. It is equipped with invisible no glow black flash night vision LED lights. If you want to notice and need a surveillance for your family, home invasions when you are not around, then this wall spy cameras can be used. 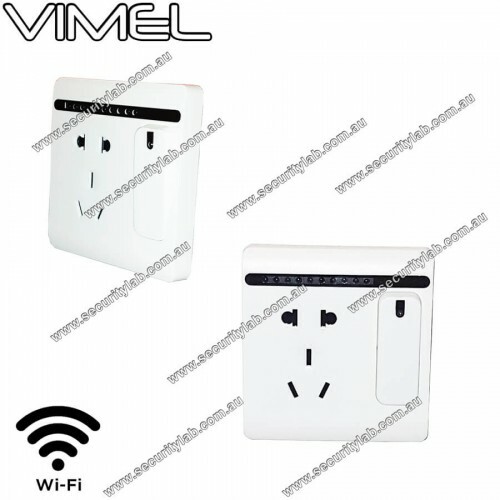 This wall socket hidden camera is invisible to others so that no one knows you are spying. It helps to produce evidence when a crime occurs. 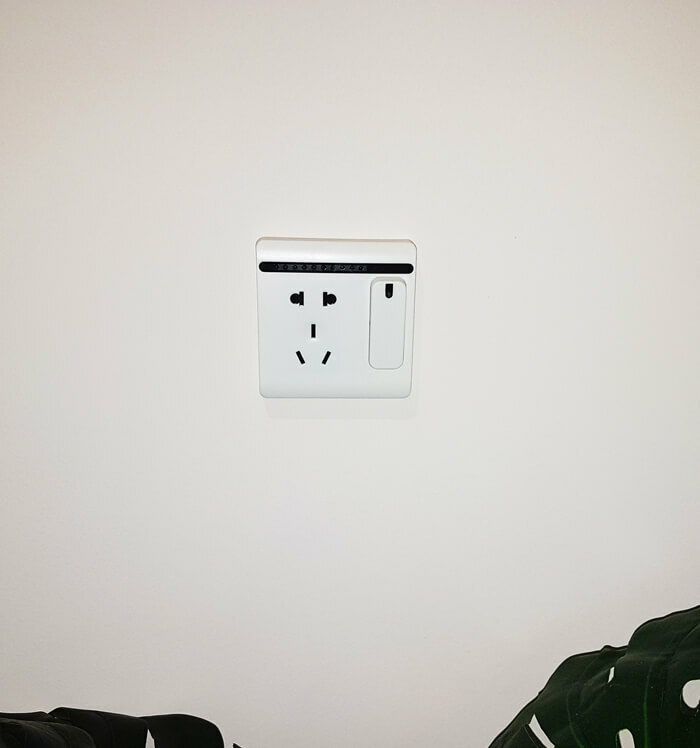 Wall outlet cameras can be either two-socket, multi-socket. This wall socket camera looks like an ordinary socket but it provides security instead of providing electricity. This camera is a high-resolution video recorder which is available for multiple functions such as capturing photos, recording, electric and file storage. 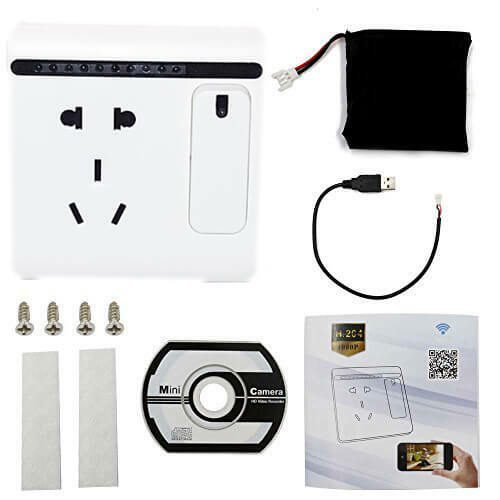 Wall socket camera is easy to install and maintain which act as living security. Instant surveillance camera for home, working areas, construction sites are provided by the wireless spy camera IP power socket. This is a motion-triggered camera and having the facility of watching the live video on your phone. The hidden pinhole camera has the potential to control it from anywhere remotely by the user. Recordings can be watched later with the motion detection mode. The only requirement is an internet connection. The sensor in the camera always detect the movement and sends an email alert of the live video to the user phone. The video can be recorded and SD can be inserted to the PC to play the videos. As they have time and date stamp, it is easy to organize the videos.